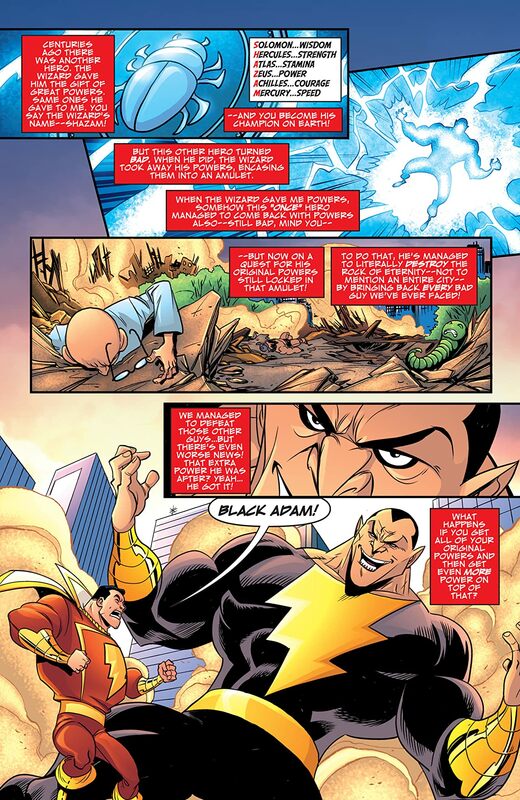 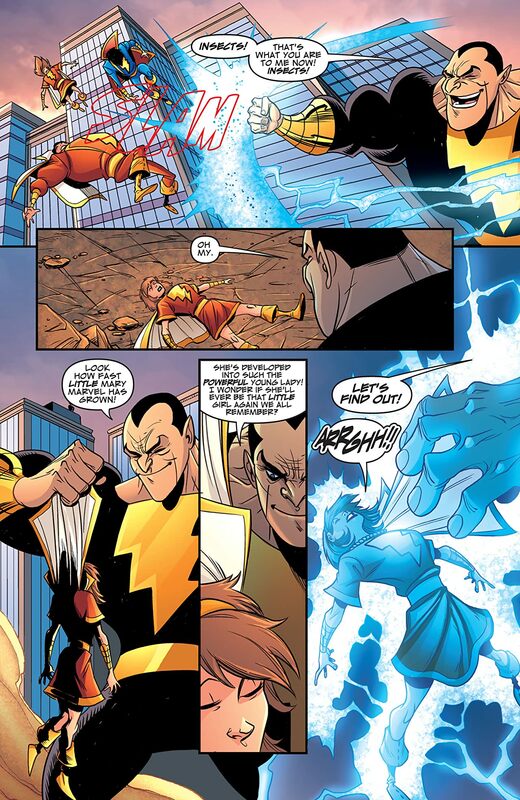 Black Adam has become the most powerful he's ever been. It'll take everything Captain Marvel has to defeat him. 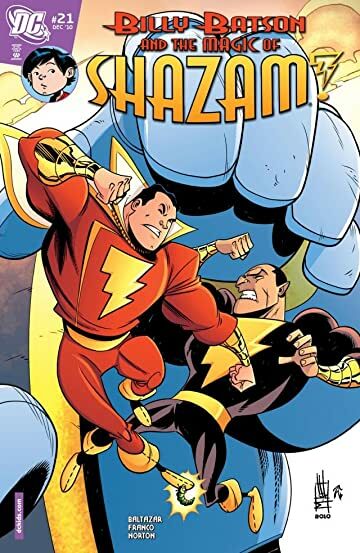 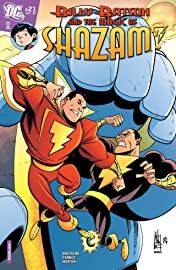 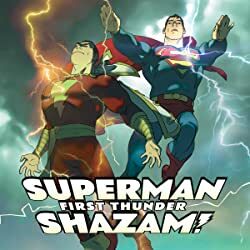 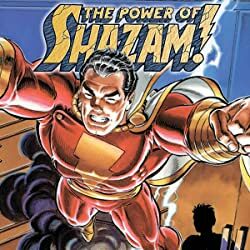 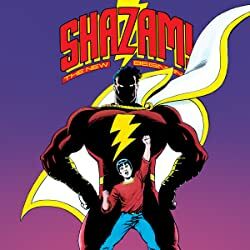 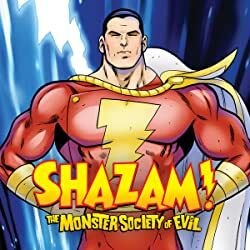 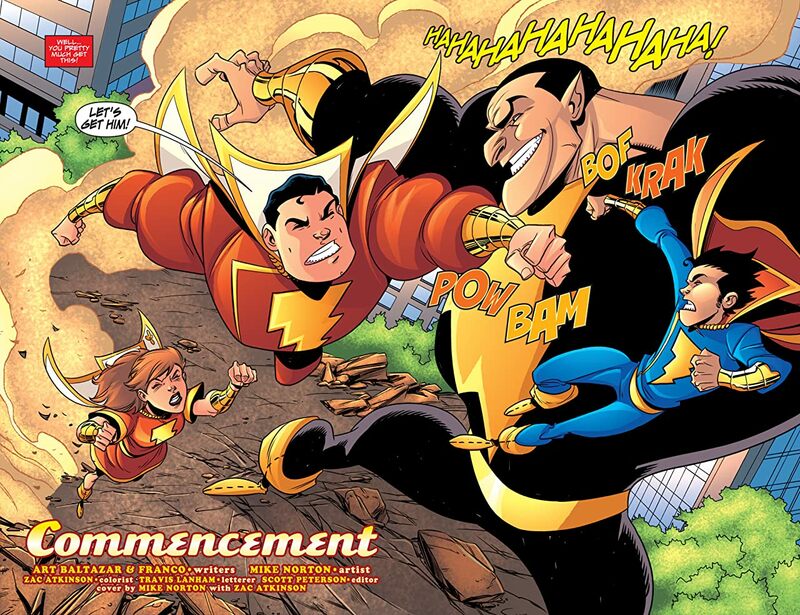 Will the combined might of the Wizard, Mary Marvel, Captain Marvel Junior and Captain Marvel be enough to overcome Black Adam's power?